twist to fit into today’s modern living. are a real treat at any time of day. 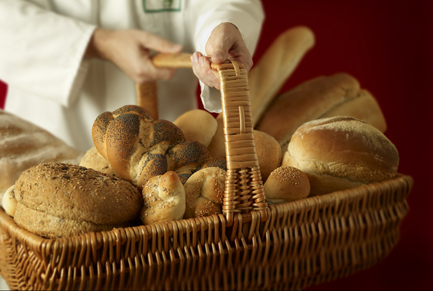 We produce and bake our bread in the early hours of the morning. traditional recipies that are tried and tested. 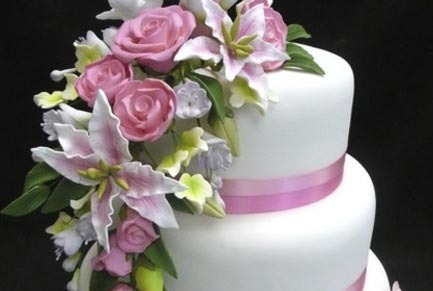 individualised design for your special occasion or day. industry - including cafes, patisseries and shops. charm, retaining many of the original fixtures and fittings. 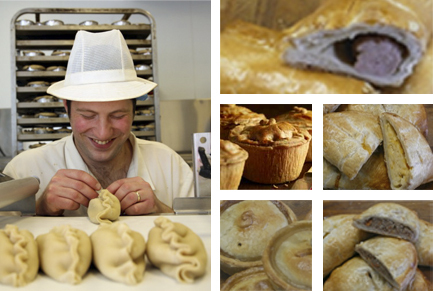 or any outside catering, from working lunches to wedding breakfasts. now houses our centre of operations and a factory shop with a cafe. products are made with great care and attention. made sandwiches, hot roast cobs, jacket potatoes and pie & peas. 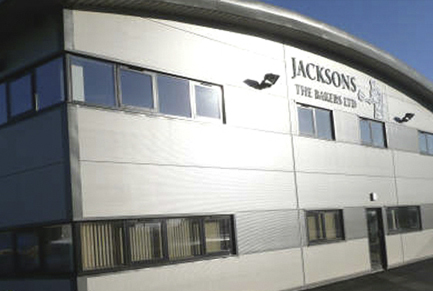 Based in the Chesterfield area of Derbyshire, Jacksons has been producing high quality craft bakery goods for its own retail shop and for Jackson’s many wholesale bakery customers since 1944. All our products are made using our own unique recipes, some of which have been handed down through generations, each having been developed and refined to give that contemporary twist to fit into today’s modern living. 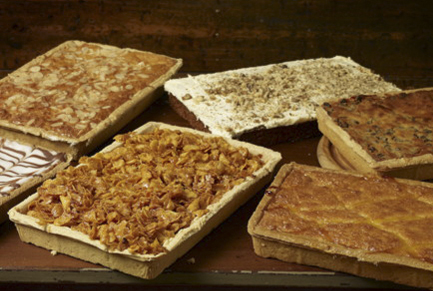 Products are made using only the finest ingredients – non-hydrogenated fats, free range eggs and no GM ingredients are used throughout the bakery. 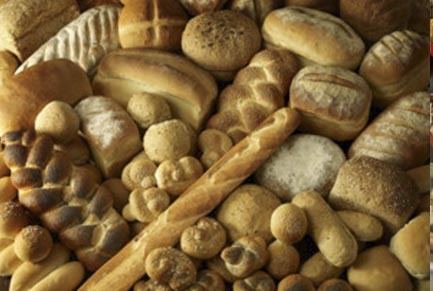 At all times we strive to limit the amount of artificial colours, flavours and preservatives in our products. 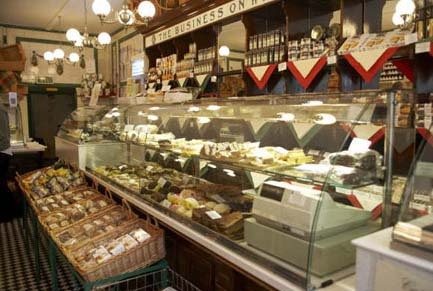 Jacksons Bakery continues in the fine family traditions started by Cyril Jackson in the 1940s and is now run by Cyril’s great-nephew, Trevor Jackson and Trevor’s wife, Jane.